Installing APKS will delver you top HD Movies, TV Shows, Live TV, Sports on your streaming devices. Below just click on any of the APK links to go to the post where you will find step by step install guides for all Android devices and all Fire TV devices. 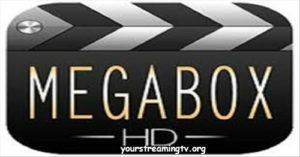 MegaBox HD has been around for a while and it works well and is a good Movie & Show APK. MegaBox HD install guide for all Fire TV devices click here. For MegaBox HD install guide for all Android devices click here. RedBox TV is a good world wide content APK Moives, Shows, Live TV, Sports and more. For RedBox TV install guide all Fire TV devices click here. For RedBox TV install guide on all Android devices click here. 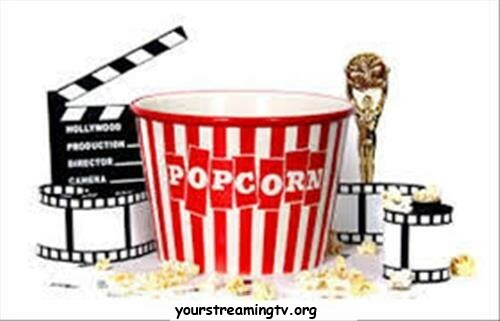 Swift Streamz is a top all in one APK Movies, Shows Live TV, Sports and more. For your how to install Swift Streamz guide on all Android devices click here. For your how to install Swift Streamz guide for all Fire TV devices click here. CKay TV has been around for a long time and generally works well and has huge content Live News, Sports, Shows, Movies and more. For your Ckay TV install guide for all Android devices click here. For your Ckay TV install guide for all Fire TV devices click here. 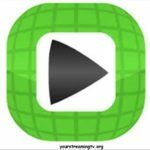 FreeFlix HQ is a APK that is packed with content from all over the world. 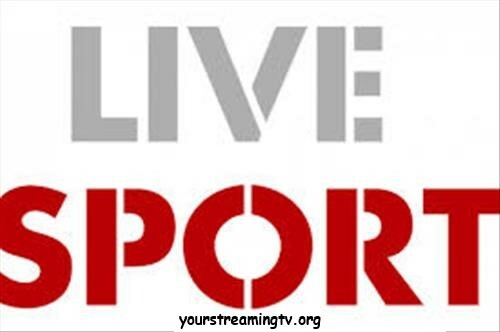 From Movies, Shows, Live TV, Sports, PPV, Live Web cams and so much more. For your FreeFlix HQ install guide for all Android devices click here. For your Free Flix HQ install guide for all Fire TV devices click here. 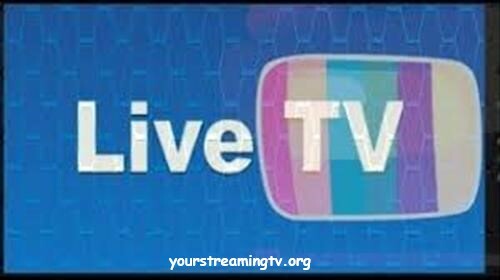 TV Tap is another good all in one APK is has Movies, Shows, Sports, Live TV and most network TV shows. How to install TV Tap on any Android device click here. How to install TV Tap on all Fire TV Devices click here. Need to learn how to unlock your Fire TV device no worries we have a step by step guide how to unlock it click here after you unlock your Fire TV device you can install top APKS and stream a world of content. If you would like more information on Amazons low cost Fire TV streaming devices and to read the reviews on Amazon click here. What APK are you not able to install? What apk is it you need? There are step by step install guides for all top APKs here. If you are talking about Kodi add-on yes it is shut down. That happens to most of Kodi add-ons. Try using APKS there are more stable. Why won’t Wolfpack install. I’ve tried midian.srve.io/repo but nothing is there. It has been shut down that is what happens to all of Kodi add-ons. 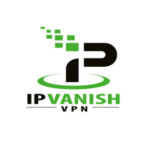 Try using APKS the possibles are endless and they work unlike Kodi add-ons. Right now it is having issues time will tell if they fix it don’t forget it is free.